Iâ€™m going to be honest here. Before taking this class, my dance skills equated to shuffling across the dance floor, head down, to the bathroom, reminiscent of â€œsadâ€ Charlie Brown. When Vimbly decided it was time to hit the dance floor and search for the best tango classes in NYC, I was nervous--excited, but nervous. After trialing a variety of introductory classes throughout the city, weâ€™ve boiled and badgered it down to three of our favorite classes. Some are perfect for the social dancer, while others proved strenuous even for advanced dancers. These are the results! Ever heard the expression it takes two to tango? Well for this class, it only takes one--and that?s you! Take part in the elegant and traditional style of Argentine Tango in a friendly and supportive community of dancers. Learn from teachers whose structured and precise methods foster a fun environment to let your creativity and confidence flourish. Tango Fundamentals seemed like an authentic dive into traditional, Argentine tango. From Karinaâ€™s, our instructorâ€™s, Argentine roots to the confidence and poise with which she taught and strutted, I felt uprooted to Argentina. Although this class seemingly geared more towards those with a competitive edge, we found the class perfectly suitable for beginners looking for a social dance to take home. Karina noticed when one of us was struggling and was quick to help before continuing to the next step. 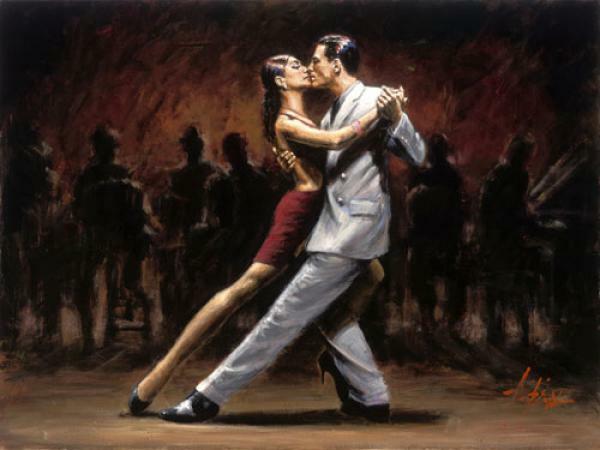 Before, when I mentioned authentic tango, Dardo Galletto Studio emanates an air of elegance. Technique ranks a bit higher than improvisation, and how you look is as equally, if not more, important than the dance itself. No sloppy motions, which helped immensely in our learning.